Thank you to those of you who joined us for the Minnesota Medical Association Workshop on Gun Violence Prevention this winter. As a follow up to the event, last month, we shared Tips for Physicians on Gun Safety Advocacy from former MAFP president Nancy Baker, MD. We want to continue to provide you with resources and tools that will support you in your advocacy efforts. As such, we are partnering with the Minnesota Medical Association and have created a Gun Violence Prevention Grassroots Action Toolkit. The advocacy toolkit references current bills in the Minnesota House and Senate that are working to address gun violence in Minnesota (HF8 on expanding background checks and HF9/SF436 on red flag laws). 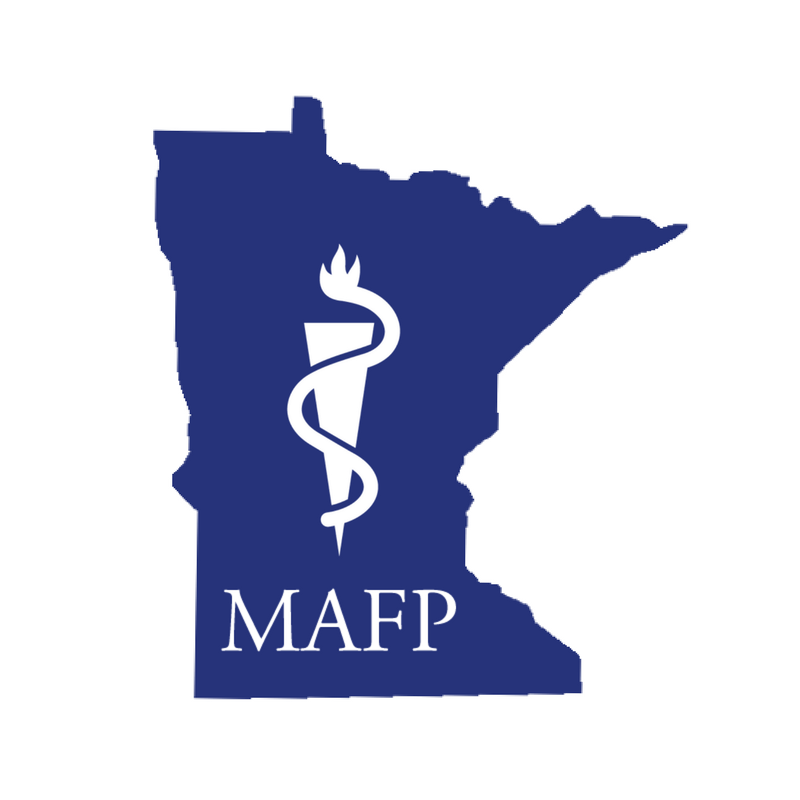 The MAFP submitted a letter to the Minnesota House in late February in support of both bills. Use the toolkit and contact your representatives—tell them to SUPPORT HF8 and HF9/SF436.